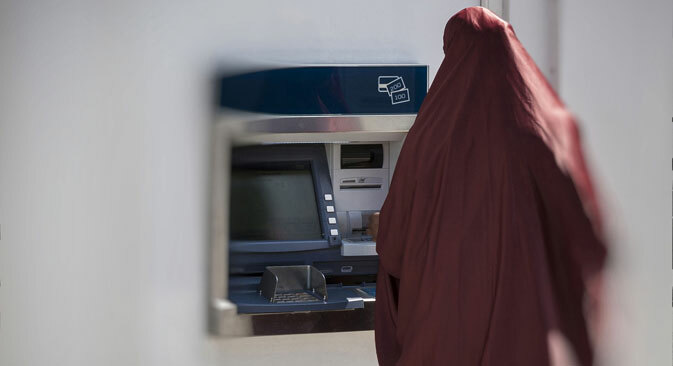 The bank will follow Islamic financial principles. The new institution will start operations on March 24. The Partnership Banking Center, Russia's first financial institution established upon Islamic banking principles will start operations in March 2016 in Kazan. The new bank will function as a subsidiary of Tatagroprombank, a representative of one of the founders told RBTH. The Partnership Banking Center will work with both individuals and companies, and will aim to channel Islamic investment into Russia. It will also sign an agreement with the Islamic Development Bank. The bank’s creation became possible thanks to a new law submitted to the State Duma in late January, under which the Russian banking system can comply with requirements of religious financial institutions.